Targets to eliminate pain after surgery have driven increases in the use of opioids, and are a major cause of the opioid crisis in the USA, Canada and other countries. For the first time, a new Series of three papers, published in The Lancet, brings together global evidence detailing the role of surgery in the opioids crisis. Chronic post-surgical pain is a growing problem as the population ages and more surgeries are done. It can occur after any type of surgery. Each year there are 320 million people having surgery, and chronic pain occurs in 10% of cases. It typically begins as acute postoperative pain that is difficult to control, and develops into a persistent pain condition with features that are unresponsive to opioids. In response to this pain, clinicians often prescribe higher levels of opioids, but this can lead to tolerance and opioid-induced hyperalgesia (a counterintuitive increase in pain in line with increased opioid consumption), creating a cycle of increased pain and increased opioid use where pain remains poorly managed. The opioid crisis began in the US during the mid-1990s and early 2000s, when inadequate pain relief was seen as a marker of poor quality healthcare. 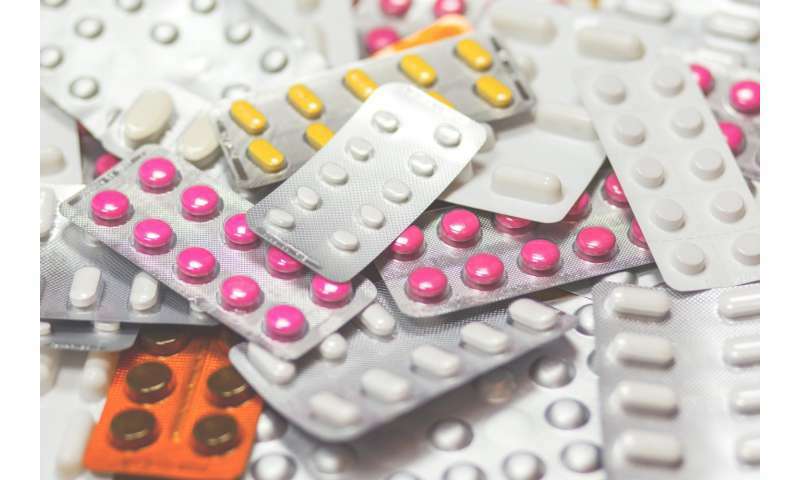 Opioids are now one of the most commonly prescribed medications in the USA with similar, although less marked, trends in other high-income countries, including the UK. Comparatively, many low-income countries worldwide have little access to opioids and cannot provide appropriate pain relief—as highlighted in The Lancet Commission on Global Access to Palliative Care and Pain Relief. “From the mid-1990s, clinical guidelines and policies were created that aimed to eliminate pain, and clinicians were encouraged to increase opioid prescriptions. 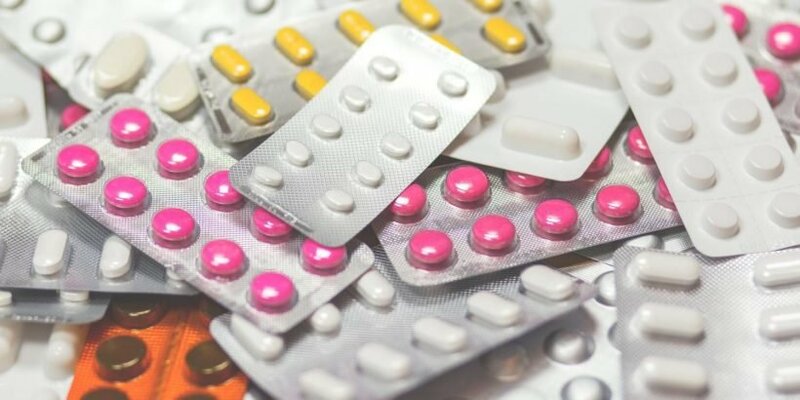 As a result, the use of prescription opioids more than doubled between 2001-2013 worldwide—from 3 billion to 7.3 billion daily doses per year, and has been linked to increases in misuse and abuse in some countries—like the US, Canada, Australia and the UK.” Says Series author Dr. Brian Bateman, Brigham and Women’s Hospital, USA. Currently, opioids are often the best pain relief available for managing acute pain. In surgery, opioid administration reduces the dose of general anaesthetic needed, and timely and appropriate opioids after surgery improve patient comfort. However, the persistent use of opioids after surgery can predispose patients to long-term opioid use and misuse so ongoing must be carefully considered. In the USA, opioid prescribing for minor surgery has increased (up to 75% of patients are prescribed opioids at hospital discharge), and the risk of misuse increases by 44% for every week and for repeat prescription after discharge. A US study of more than 155,000 patients having one of four low-risk surgeries (carpal tunnel repair, knee arthroscopy, keyhole surgery for gallbladder removal, or keyhole surgery for inguinal hernia repair) found that opioid prescriptions for each increased from 2004-2012, and that the average daily dose of opioid prescribed for post-surgical pain also increased by 13% (30 milligrams of morphine equivalent [MME]) across all procedures on average, with increases ranging from 8% (17 MMEs) for patients undergoing inguinal hernia repair to 18% (45 MMEs) for patients undergoing knee arthroscopy (see Figure in paper 2). There are also marked international differences in opioid prescribing after surgery. Data comparing one US and one Dutch hospital found that 77% of patients undergoing hip fracture repair in the US hospital received opioids, whereas none did in the Netherlands hospital, and 82% of US patients received opioids after ankle fracture repair compared with 6% of Dutch patients. Despite these differences, patients in each of these countries show similar levels of satisfaction with pain management. In addition, excessive amounts of opioids are prescribed to US patients after surgery. Studies between 2011-2017 found that 67-92% of US surgery patients reported not using all of their opioid tablets, typically leaving 42-71% of their prescribed pills unused. As well as often being ineffective at treating chronic pain, opioid prescriptions for pain after surgery have been linked to prescription opioid misuse and diversion, the development of opioid use disorder, and opioid overdose. Storing excess opioid pills in the home is an important source of diversion, and in one study 61% of surgery patients had surplus medication with 91% keeping leftover pills at home. The authors call for a comprehensive approach to reduce these risks, including specialist transitional pain clinics, opioid disposal options for patients (such as secure medication disposal boxes and drug take-back events) to help reduce home-stored opioids and the risk of diversion, and options for non-opioid and opioid-sparing pain relief. More research is also needed to help effectively manage opioid tolerance and opioid-induced hyperalgesia. “Ultimately, chronic pain after surgery requires a comprehensive biopsychosocial approach to treatment. Transitional pain clinics are a new approach at bridging the divide, aiming to eliminate overprescribing of opioids after surgery. These clinics could help identify those at risk of chronic pain after surgery, and offer additional clinic visits, review treatment, refer the patient to alternative services, such as rehabilitation, addiction medicine, mental health services, and chronic pain services. Together this could help to reduce opioid use and abuse.” says Professor Myles. Clinical guidelines and policies must also provide consensus for prescribing opioids after surgery, offering clinicians default and maximum prescription levels. For example, there is currently no guide on how long surgical patients should remain on opioids. To counter this, in the USA, a study devised prescribing recommendations for various surgeries (based on patient surveys and prescription refills data) – recommending postoperative opioids for 4-9 days for general surgery procedures, 4-13 days for women’s health procedures, and 6-15 days for musculoskeletal procedures. In addition, a study that adapted the default number of opioid pills prescribed from 30 to 12 showed marked decreases in the number of pills given after 10 common surgical procedures.